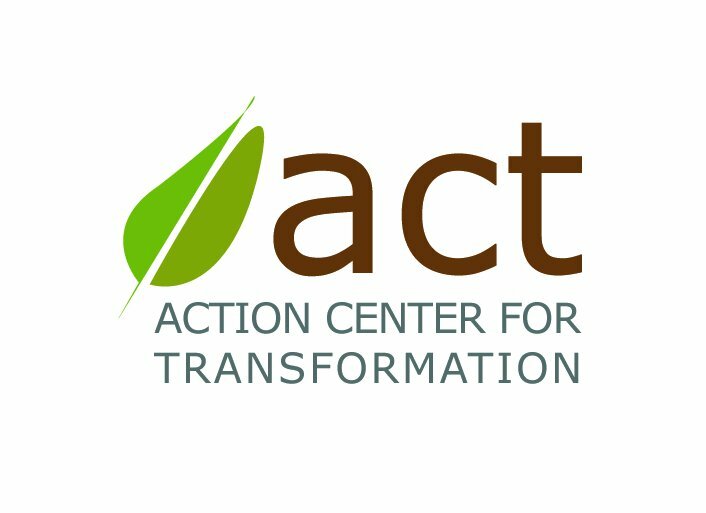 Action Center for Transformation (ACT) is a non-profit registered organization, located in Gurgaon which is part of the Delhi NCR (national capital region). ACT was conceptualized by social development professionals in the year 2010. It aims to achieve sustainable livelihoods by providing skill training and employment to women artisans, largely in the recycling and upcycling of newspapers. ACT envisions a progressive and sustainable community leading to self-reliant and effective institutions. ACT builds capacities through education, information, innovation and skill development among the target groups, aiming towards a result based sustained development. Women on Wings and ACT will collaborate in their joint goal of growing the company and thus the number of female artisans.